Australian viewers can watch five BBC branded channels on Foxtel�-�BBC UKTV, BBC First, BBC Knowledge, CBeebies and BBC World News. While the British broadcaster (through its commercial arm BBC Worldwide) has adopted a ‘branded channel’ approach for the Australian market, it has taken a different approach for its program portfolio in Japan. Instead of launching dedicated BBC First and CBeebies channels in Japan (as it has in Australia), BBC Worldwide has reached block programming agreements with broadcasters in Japan for its BBC First and CBeebies brands.�The two deals are with�AXN Mystery channel (a Sony Pictures Television channel) and Kids Station. The AXN deal will see�the global debut of the BBC First-branded programme block. AXN Mystery is Japan�s only dedicated mystery channel, bringing together premium mystery drama from around the world. The BBC First block, which will launch in Japan on Thursday, May 7 at 10pm, will provide a home for award-winning and premium crime, mystery, and thriller programmes from the UK. The block will air for two hours every Thursday. Viewers will also be able to catch-up on some of their favourite programmes on the block via�AXN Mystery Plus, a free on-demand service for AXN Mystery subscribers on their TVs, PCs, tablets and smartphones. 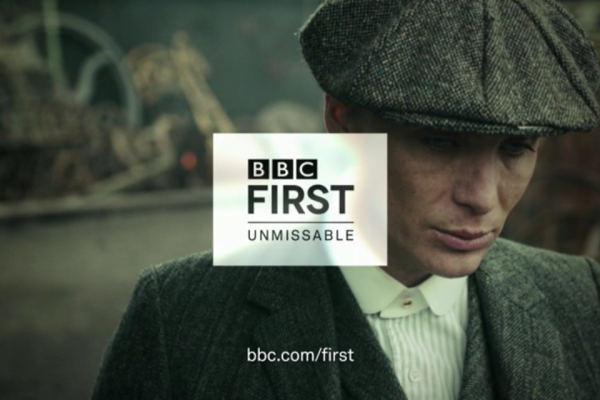 Interestingly, this is only the second territory to be exposed to the BBC First brand (after Australia, where BBC First launched on Foxtel in August 2014). In terms of CBeebies in Japan, the deal with Kids Station will seeing 100 episodes of CBeebies content, including�Wibbly Pig,�Dinopaws�and�Hey Duggee�being programmed on Mondays to Fridays from 10:30am to 10:50am. The programming block with launch on June 22nd and�will provide Japanese children with the opportunity to develop social interaction, language skills and educational values. The two deals for the Japanese market (BBC Worldwide also reached a CBeebies programming block deal with South Korea’s KBS Kids channel) are an innovative way to extend the reach of BBC Worldwide content into markets where English is not the first language, as there is no�need to set up full-service local channel operations. No doubt the deals for Japan (and Korea) are test cases for BBC Worldwide, as it looks to roll out its channel brands worldwide.